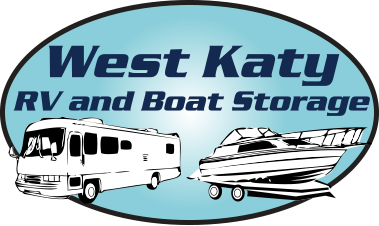 We are a storage facility offering secured, open and covered spaces for RV’s, Boats, Campers, and Recreational Vehicles. 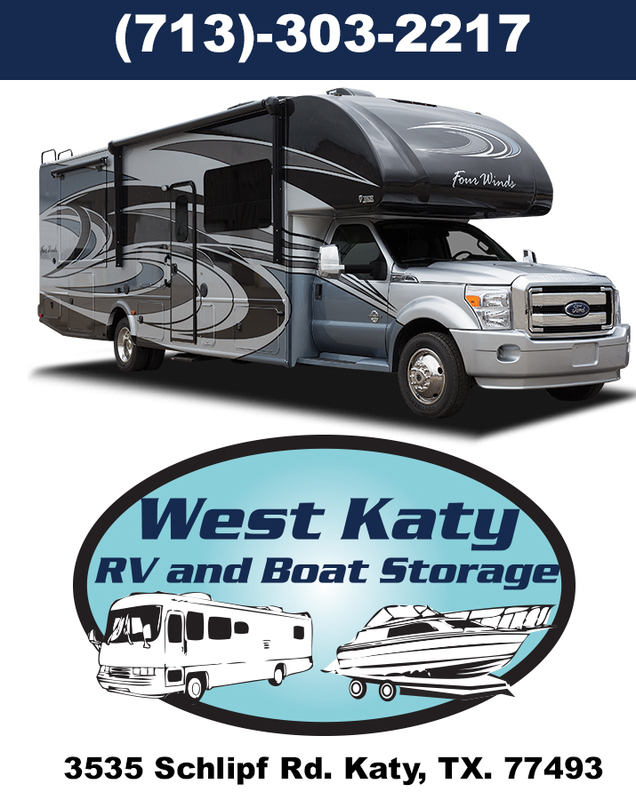 Easy, quick access to major Houston-Metro roads and freeways. Secure, safe and affordable storage units. 24-hour access on our 20-acre facility. Crushed concrete parking pads, asphalt and concrete driveways.